Never Enough Nails: The Zoya Beach Collection Makes Me Want To Break Out the Kayak!! The Zoya Beach Collection Makes Me Want To Break Out the Kayak!! Tuesday was just the first day of spring, and yet here in Connecticut, it was over 70 today and the beach down the street from me was packed! The Zoya Beach and Surf collections for Summer 2012 fit right in with this early heat wave we're having. I won't lie to you, when I saw the box from Zoya sitting on my doorstep, I said "yesssssssssssss!!!" out loud and did a nerdy little dance. I was still outside, and my neighbor gave me a really funny look... But the Zoya Beach and Surf collections deserve a nerdy dance! 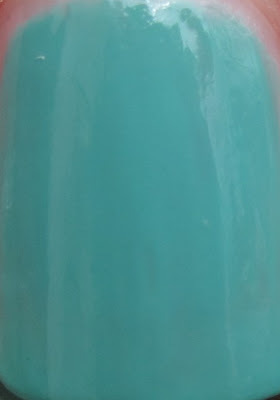 I have the Beach collection for you today, so let's start with Zoya Wednesday, a gorgeous aqua creme. I love that Zoya used Wednesday for a name, but I thought it would belong to a goth-looking color. This Wednesday is bright and cheery! In the bottle, I thought it looked kind of dusty and maybe a little pastel, but on the nail, the brightness really shows up. I thought the formula for Wednesday seemed a bit different from the usual excellent Zoya creme formula. I'm used to Zoya's cremes practically applying themselves. This one wasn't bad, but it was thicker than usual. I also used three coats for these swatches because I felt it looked uneven with two coats. I felt this took longer than usual to dry as well, just thought I'd mention. 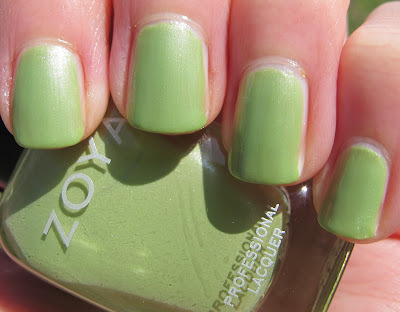 Next up is the AMAZING Zoya Arizona. 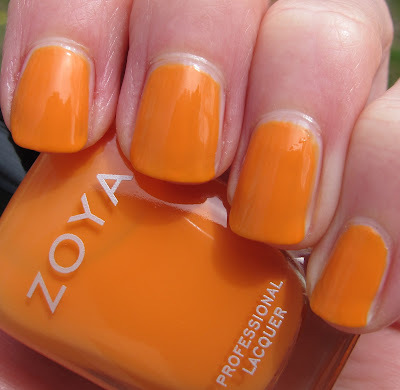 Zoya calls this one a soft coral orange creme, but I think it looks like a particularly orange cantaloupe. 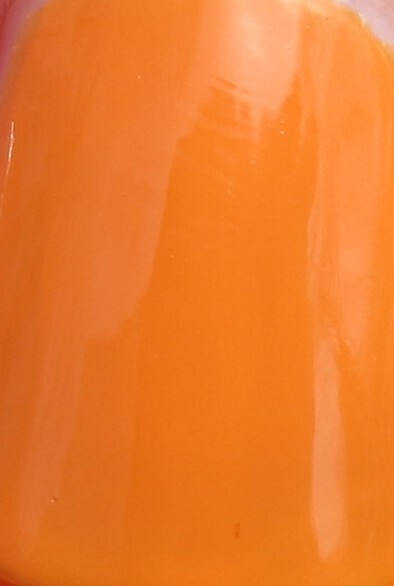 Melon orange! Arizona is my kind of color and I could not think of any dupes in my collection. I will be getting a lot of use out of this one!! I thought the formula of Arizona was better than that of Wednesday, not so thick and easier to maneuver. I did still use three coats, but I think two thicker coats would do nicely. Zoya Tracie is hands down my favorite of the Beach collection polishes!! Zoya calls Tracie a "sea grass metallic" and I think that is quite accurate. I love that they incorporated a green like this to represent sea grass! All of my favorite beaches have loads of sea grass ( I'm looking at you, Jetty's in Nantucket! ), so this is definitely a quintessential beach element for me. Plus, Tracie has such pretty shimmer!! 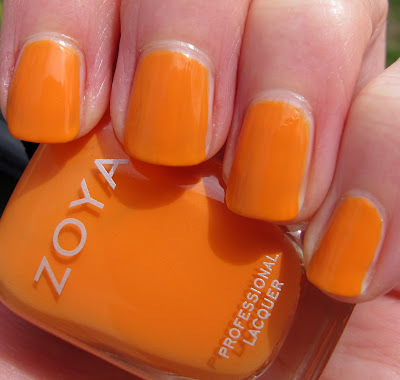 Tracie had an excellent formula, much more like typical Zoya! This is two coats and the polish flowed onto the nail super smoothly. I can't think of a dupe for this one either. 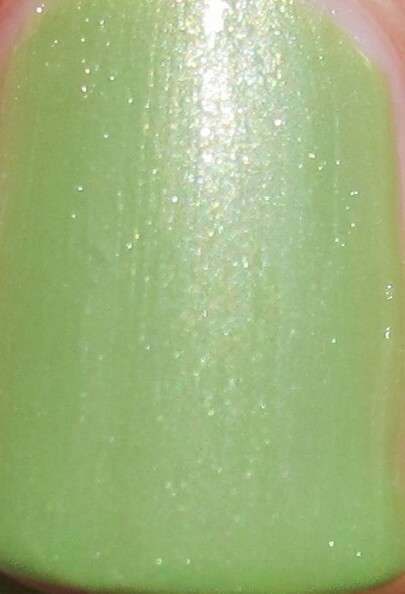 Most polishes I can think of that are this color don't have shimmer. 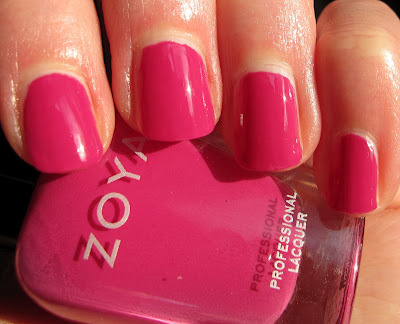 Now we are getting into the three pinks of this collection, starting with Zoya Reagan. 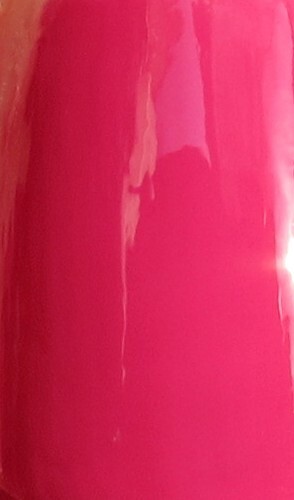 Reagan is described as a "deep cerise pink creme" and I would probably just call it deep fuchsia. It's very pretty and bright for summer, especially great for pedis. I wouldn't say it's the most unique color in the bunch, this tends to be a shade we see a lot in the summer collections. Not a problem though, as it is lovely!! Reagan had the typical Zoya creme formula, nice and smooth and it only needed two coats. It actually made me wonder a bit if maybe my bottle of Wednesday was just a little off. Zoya Shelby is a pretty cotton candy/bubblegum type of pink creme. 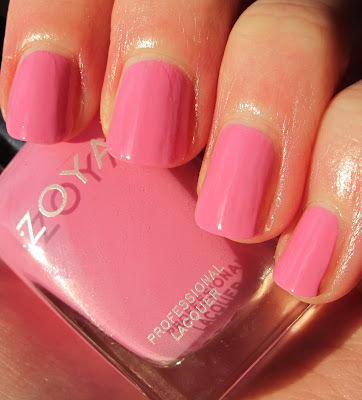 Zoya amusingly describes it as a "soft pinky pink creme". I don't know what "pinky pink" is, but it's a pretty polish!! The formula for Shelby was kind of like the Wednesday one... thick and not Zoya-like. Wednesday evened out after three coats, but Shelby looked like it was getting less even after the second coat. I probably should have tried a third coat for evenness. It was opaque in two anyway! Sorry for the lack of a macro shot of this one, it came out looking very purple-y and this polish is pinky pink, as we already knew. 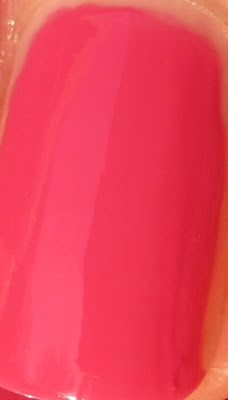 Finally we have Zoya Lara, described as a "vivid cerise pink creme". This is Reagan's fun-loving, bright and vivid younger sister. I like Reagan, but I love Lara!! Lara looks juicy too, like a strawberry candy or maybe Jell-O! Lara had the usual wonderful Zoya formula too!! So I guess it's just Wednesday and Shelby that were a bit weird for me. Lara applied smoothly, with no streaks, in just two coats. Could maybe be a lazy day one-coater too! Overall, I really love the Beach theme of this collection. My top picks would be Tracie, Arizona and Wednesday!! I do like the three pinks and will wear them, but pink is never my favorite color to wear. I also don't really think of pink when I go to the beach... maybe pink bikinis, but that's about it! There is something about Zoya collections that makes me so happy!! And I absolutely CAN'T WAIT to swatch the Surf collection!!!! these are soooo necessary to my life. These swatches are great, Arizona looks sooo pretty. Thanks Carolina! I LOVE Arizona! So pretty! Oh these are gorgeous!!! :D Wednesday is my favourite!